Today I will be sharing Ryan Fahey’s knowledge and inspirational teaching journey with you. Ryan exudes passion and enthusiasm, he started his teaching journey in a small country town, now teaching at an international school in Abu Dhabi. We have all experienced that feeling of been uncomfortable when we are faced with new situations. You will learn, as I did, this feeling means you are growing and growth equals new energy. Ryan will share his philosophy and amazing stories that teachers from around the world will identify with and learn from. Ryan will talk about his upcoming book, his top tips for teachers and one of the most exciting ice breaker activities going around. 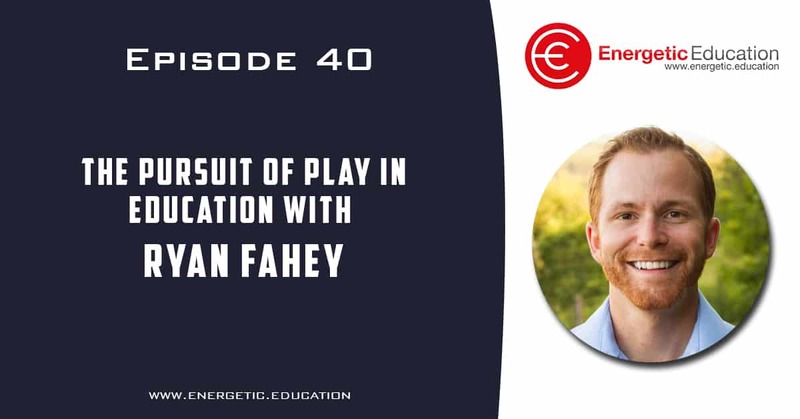 If you have a spare 30 minutes and want to be inspired, then this episode with Ryan Fahey is for you. thank you for starting this up. This website is something that is needed on the web, someone with a little originality!